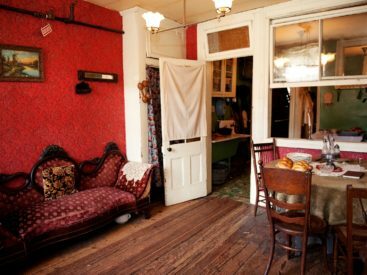 Apartment tours explore historically restored tenement buildings and discover how immigrants lived here in the 19th and 20th centuries. 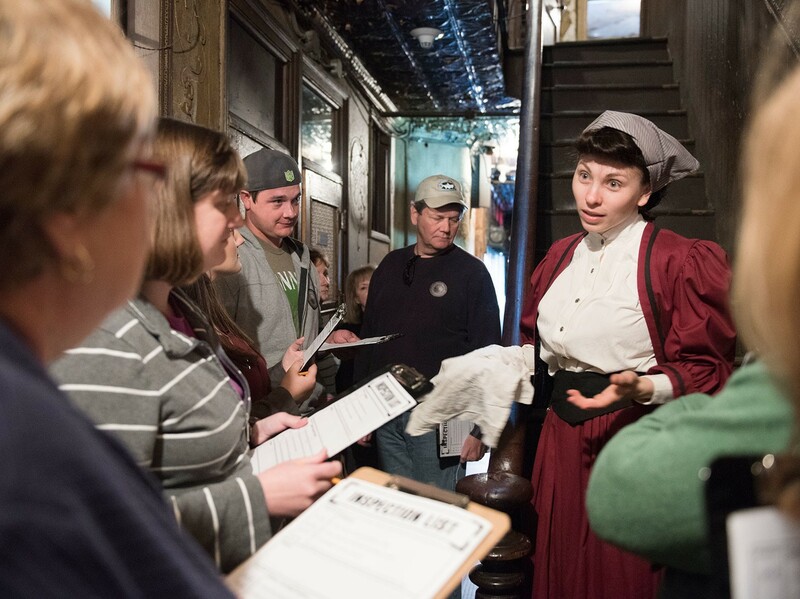 Along with a glimpse of the past, visitors glean insights from educators who offer historical perspectives that relate to current conversations about immigration. 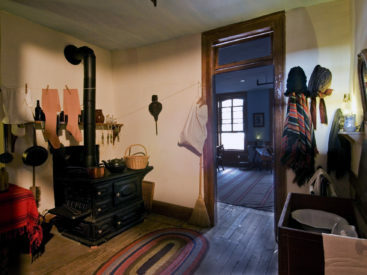 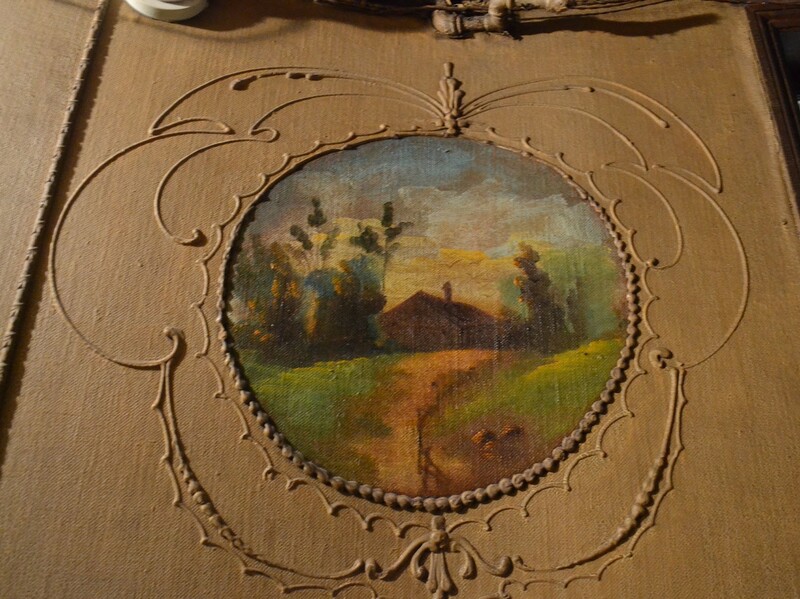 Explore discrimination, cultural pride, and identity through the story of the Moore family, and visit their recreated 1869 home inside 97 Orchard Street. 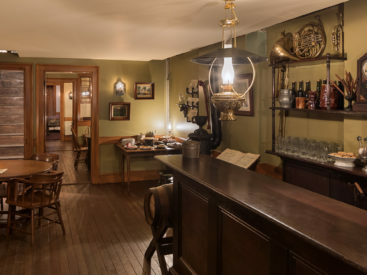 Visit a recreated 1870s lager beer saloon and the apartment of its proprietors as well as an interactive multimedia exhibit exploring past 97 Orchard shops. 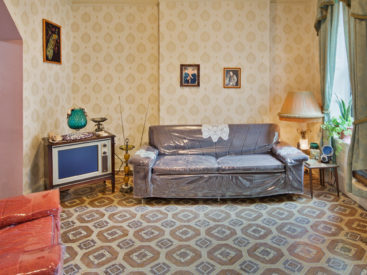 Discover stories of Lower East Side arrivals who lived at 103 Orchard Street in the 1950s through the 1980s and worked in the neighborhood's garment industry. 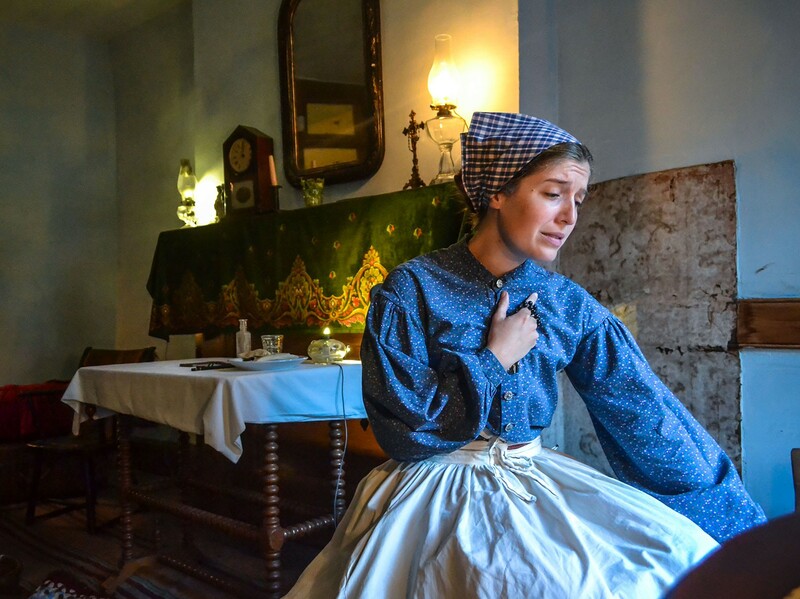 Travel back to 1916 with a costumed actor playing the role of 14-year-old immigrant, Victoria Confino, a former resident of 97 Orchard Street. 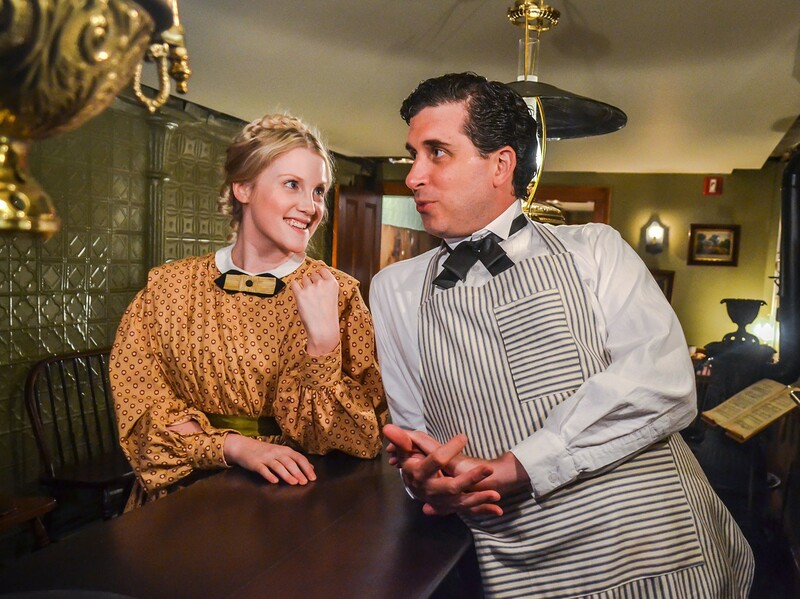 Step into 1906 to meet the landlord and a resident of 97 Orchard Street to learn firsthand about the realities of tenement life on the Lower East Side. 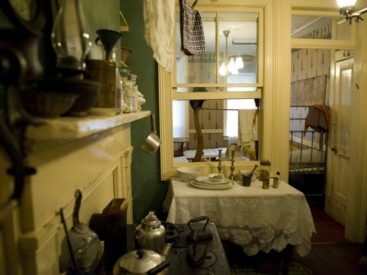 97 Orchard Street is a historic tenement that was home to an estimated 7,000 people from over 20 nations between 1863 and 1935. 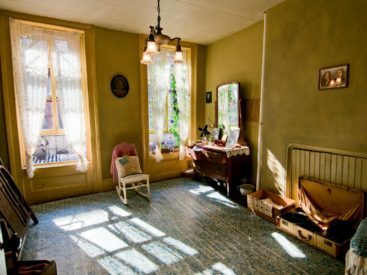 Over its 127 years as a residence, 103 Orchard Street was home to more than 10,000 people who reflected the diverse immigrant populations of the Lower East Side.